Flipkart is India's largest e-commerce marketplace. South African Internet and entertainment firm Naspers has sold its entire 11.18% stake in Indian e-commerce firm Flipkart to Walmart for $2.2 billion. Naspers said the proceeds will be used to reinforce its balance sheet and will be invested over time to accelerate the growth of its classifieds, online food delivery and fintech businesses globally. The firm also said it would pursue other growth opportunities when they arise. Launched in October 2007, Flipkart is India's largest e-commerce marketplace. Naspers initially invested in Flipkart in August 2012 and its cumulative investment to the point of sale amounts to $616 million. Walmart said yesterday it will pay $16 billion for a roughly 77% stake in Flipkart, the US retailer's largest deal to date as it competes with Amazon.com in an important growth market. The acquisition opens a new front in its battle with Amazon, which had expressed interest in making a competing offer. Amazon holds about 27% of India's burgeoning e-commerce market, according to Euromonitor, where Walmart only operates 21 cash-and-carry wholesale stores in the country that sell to businesses. The deal will probably not do much to change market share between Flipkart and Amazon in India, said Jason Benowitz, senior portfolio manager at the Roosevelt Investment Group. 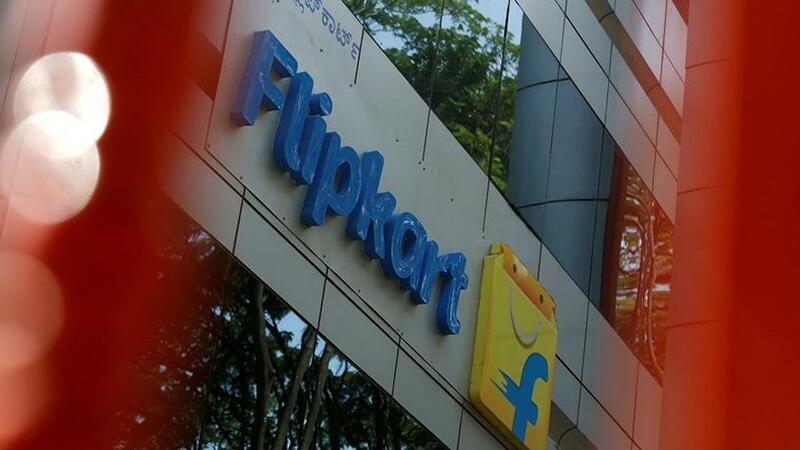 In the fiscal year ended 31 March, Flipkart reported sales of $4.6 billion. Walmart expects the deal to help set it up "for growth and profits in the future", CEO Doug McMillon said during a call with investors. McMillon has led Walmart's efforts to boost international business. It said it remains in talks with other potential investors to join the funding round. This could lower its stake although Walmart plans to retain majority control. Reuters has reported Google-parent Alphabet may buy a roughly 15% stake in Flipkart for $3 billion. The remainder will be held by existing shareholders, including Flipkart co-founder Binny Bansal, China's Tencent Holdings, Tiger Global Management and Microsoft, the company said. Other investors, like Naspers and eBay, said they sold their holdings in Flipkart.